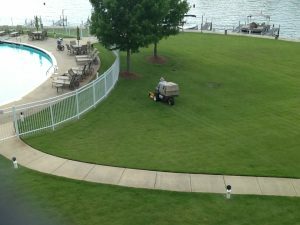 Just performing regular Lawn Maintenance around Auburn, AL. 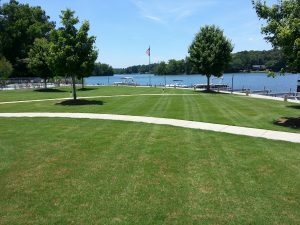 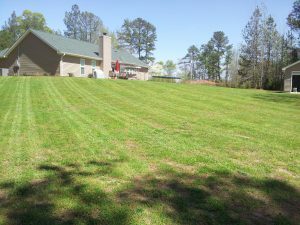 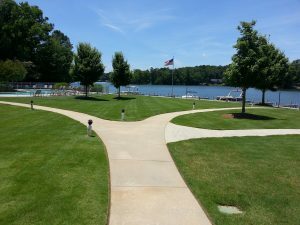 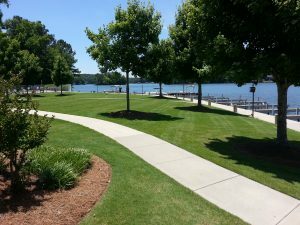 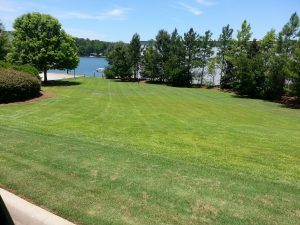 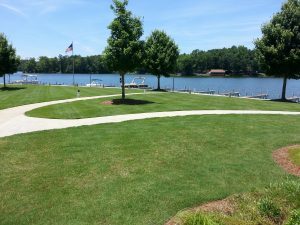 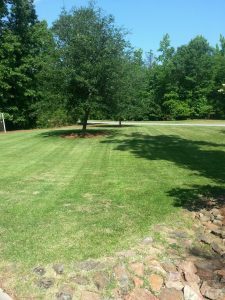 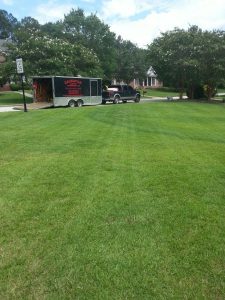 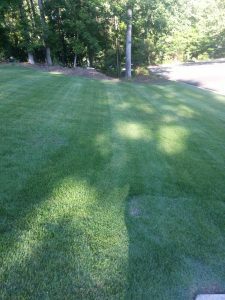 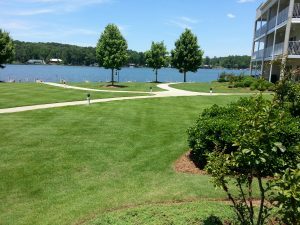 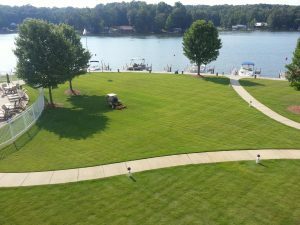 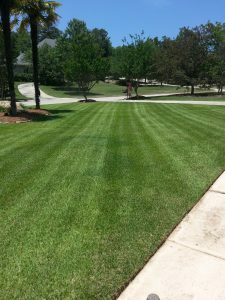 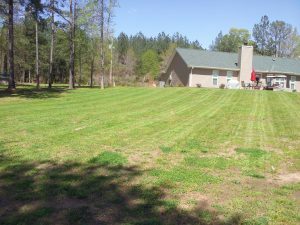 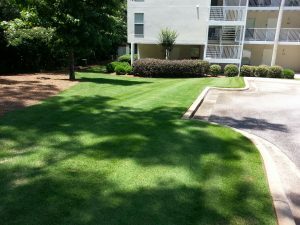 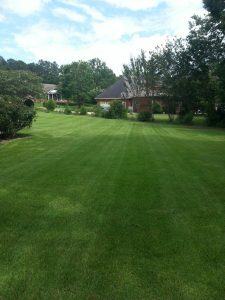 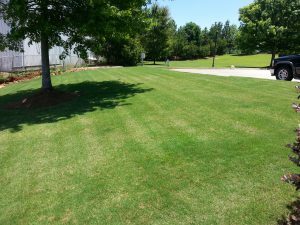 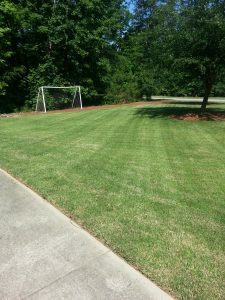 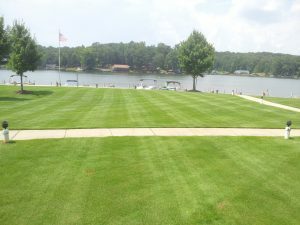 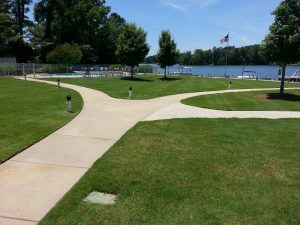 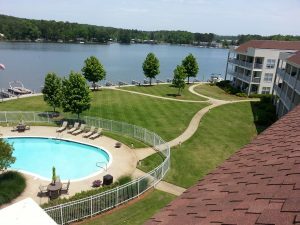 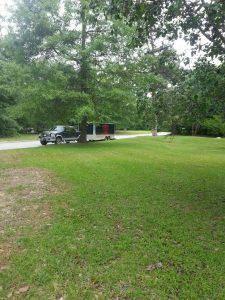 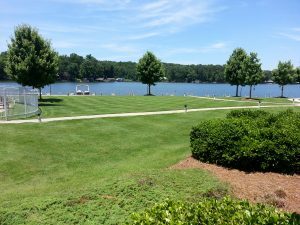 Regular Lawn Maintenance and grass cutting at beautiful lake martin! 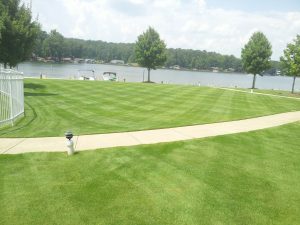 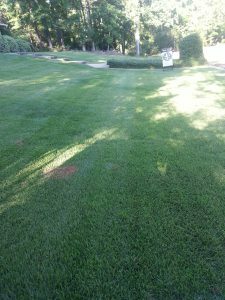 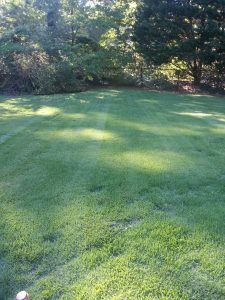 Dalmatian Lawn and Landscape uses only the best eequipment to keep your lawn looking its best. 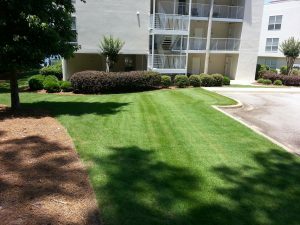 Another beautiful day in Opelika to be out performing lawn care. 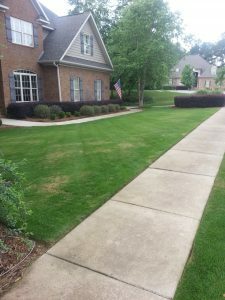 Just a couple of yards in Auburn that dalmatian lawn and landscape maintains.